"El pasado miércoles, en la sesión de control al gobierno en el Congreso, el escupitajo de un diputado independentista de ERC al Ministro de Exteriores Borrell no fue el único que se produjo en el hemiciclo. 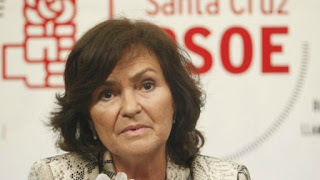 La vicepresidenta Carmen Calvo también aprovechó su réplica a la intervención de Girauta sobre la independencia judicial para, en sentido metafórico, esputar sobre la separación de poderes y el Estado de derecho. 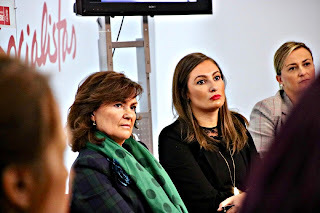 Se trata, en mi opinión, de un escupitajo tanto o más grave que el anterior sobre el que pocos repararon". 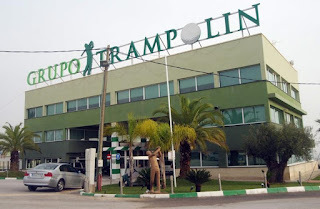 Two more judgements from Valencia Courts have sentenced Caixabank & Cajamar to refund deposits to Trampolin Hills buyers. 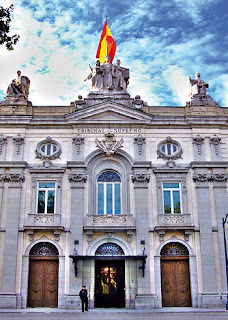 The sentences declare that bank’s liability applies as long as they were not only depositaries of the deposits but also jointly guarantors, although no individual bank guarantees were given to the buyers we represent. The judgement includes the payment of the legal interest from the date of the deposit’s payment to the developer, which roughly is 3% per year. Obviously, Banks have appealed both judgements, but we do expect that they are confirmed by the appeal court. If you have also paid money for an off plan property that wasn’t completed in time, is time for you to contact us. 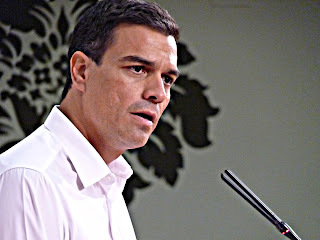 WHEN THE INTERESTS OF THE STATE ARE CONFUSED WITH THOSE OF THE GOVERNMENT: "That the agreement reached by the PSOE with Podemos and the nationalist and independence parties went far beyond the mere motion of censure, and that we are facing a real government pact , something that virtually nobody dares to question, except the hooligans professionals.And that the facts of the coetaneous and post-covenant have only served to throw certainty on the meaning and content of the agreements reached is also quite evident." After two days of private deliberations, last Tuesday High Court plenary made a controversial decision and amended it’s previous precedent about the payment of the mortgage tax: 15 days after sentencing that are banks who should pay the tax, they stated that tax debtor should be the borrower. 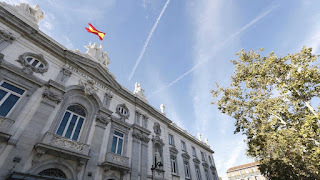 A few hours after this controversial judgement, Spanish government announced that mortgage tax law is being amended, so banks pay the mortgage tax from now on. So what does it means this scenario for you? Obviously, new court decision prevent borrowers to claim directly the refund to tax office. But we highly believe that you still should claim for your mortgage tax refund, together with other mortgage expenses, under certain conditions.